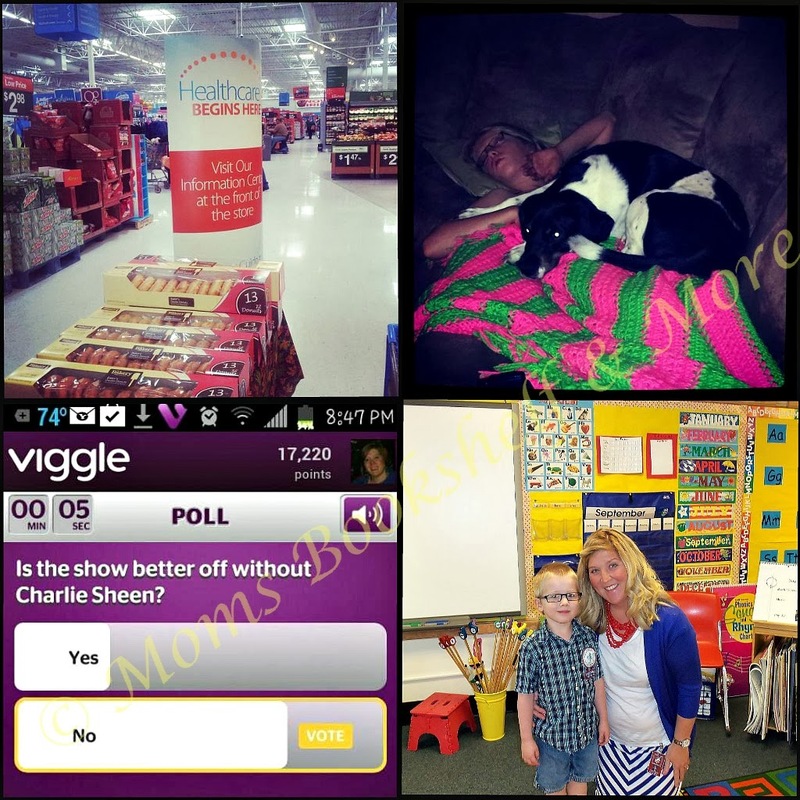 Walmart version of Irony, Leslie’s 60 pound dog sleeping on his chest, Viewers still want Charlie Sheen on Two and a Half Men, and Zane’s first day of Kindergarten with his teacher! Broden and Zane ruined the Jello and apparently had a blast doing so, what a mess! Which picture and video is your favorite this week? Looking for free Halloween Coloring Pages for kids? Click here for 24 printable Halloween Coloring pages! I love the Wal*Mart Irony…that’s too funny! The jello one is my fave. Too cute! LOL at the JELLO pics!! It’s a toss up between the (un)healthy display and the jello explosion. Looks like a very interesting week. Lots of action! Looks like a fun one! Our dog sleeps on our daughter, too. I had no idea until she told me about that recently. Ha ha ha, oh my goodness; those jello pics are awesome!! 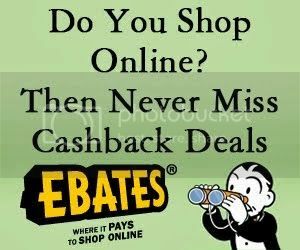 Happy WW and thanks for linking up! Love the Jello silliness! I had to click through when I saw the thumbnail to make sure there wasn’t a massacre at your house. Is that a boy thing? Putting food on their heads??? My son totally does it too. It’s so messy but I can’t help but smile at the cuteness! The jello is the kicker, wow! lol – Those are good times right there. «Louis» cracked up at the Walmart version of irony! 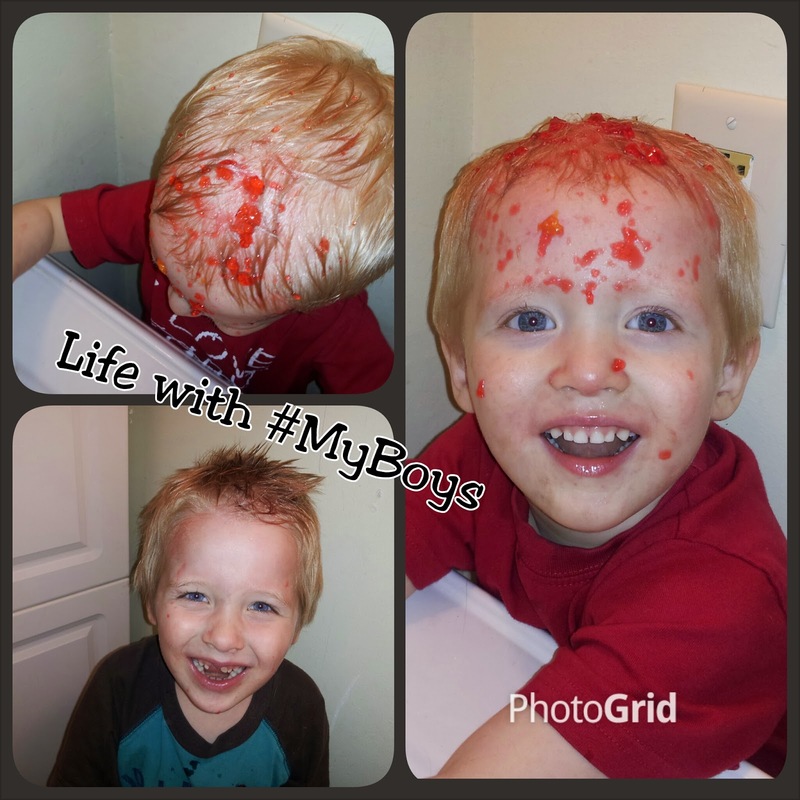 Re the boys and the Jell-O: one of the best uses yet of Jell-O! OMG, LOVE the jello shots!!!!! That jello photo is really funny. oh my goodness, that jello must have been quite the time to clean up! I have to say, I got a chuckle over the Walmart donuts/healthcare shot. Oh my the days of food on everything, I think boys all go through it. Great little videos!! Thanks for linking this week.